Venezuela's opposition leader and self-proclaimed president, Juan Guaidó, said he is vowing to continue his campaign to oust incumbent President Nicolas Maduro. 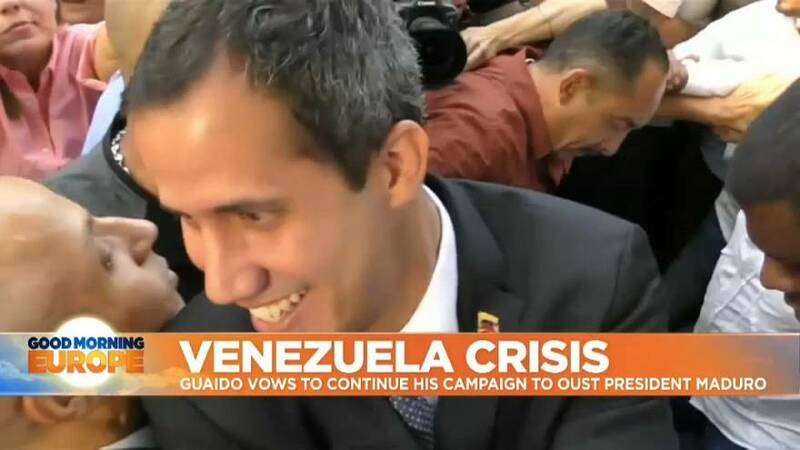 The Government has tried to silence Guaidó by banning him from holding public office for 15 years as the state controller says there are irregularities in Guaidó’s financial reports. Elvis Amoroso said, "The declaration of assets of citizen and deputy Juan Gerardo Guaidó Marquez was reviewed, and it established inconsistencies between the assets declared by him with his revenues as a national assembly deputy, his excessive expenses, his way of life that does not correspond with the one of a deputy of our Republic." To watch the full interview, click on the video player at the top of the page.